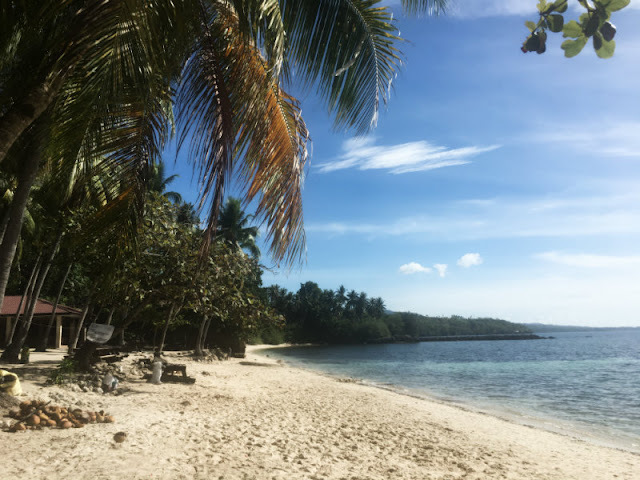 The resort has a public beach with no shorelines but is enough to satisfy your beach escapade with your loved ones and friends. 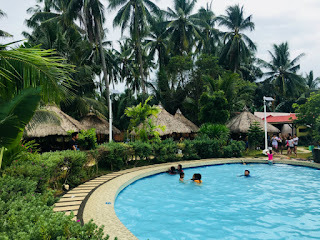 The resort is situated along National Coastal Road in Liloan, Cebu fronting Papa Kit's. Your seaside entrance fee goes with your cottage fee. Meaning, if you have a cottage, they will not collect an entrance fee. 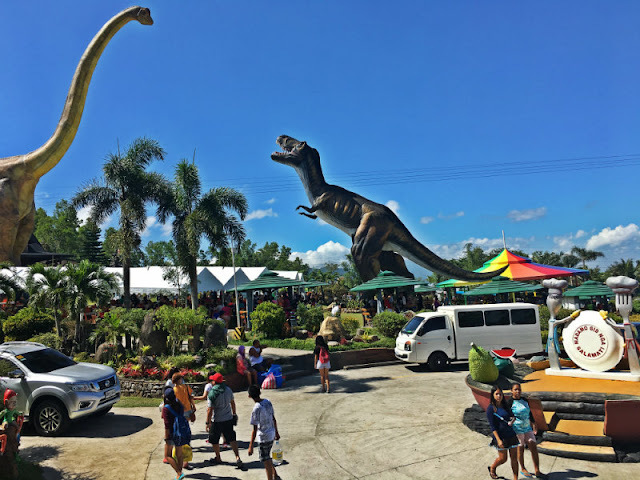 Per asking, the individual entrance fee is P25 but I didn't see someone collecting a fee, maybe because all of those who enter in the resort have cottages. (Small cottages - P500; Big cottages - P700). 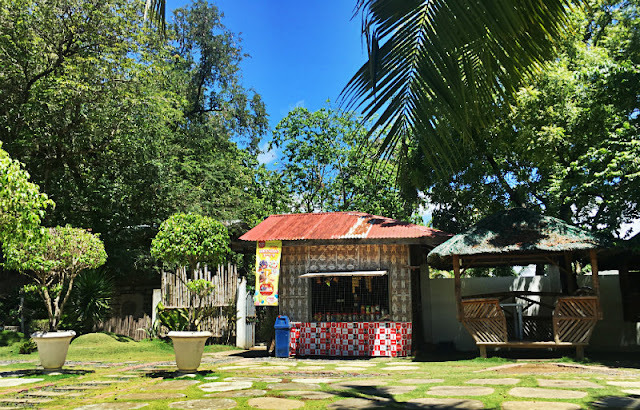 Pilapil Park Beach Resort Cottage - This P700 cottage can accommodate 15 to 20 persons. There is a medium-sized swimming pool near the entrance that goes with separate fees and corkages. Those who are over 10 years old have the same pool fee with adults which is P100 and for 10 years old and below, the entrance fee is P50. 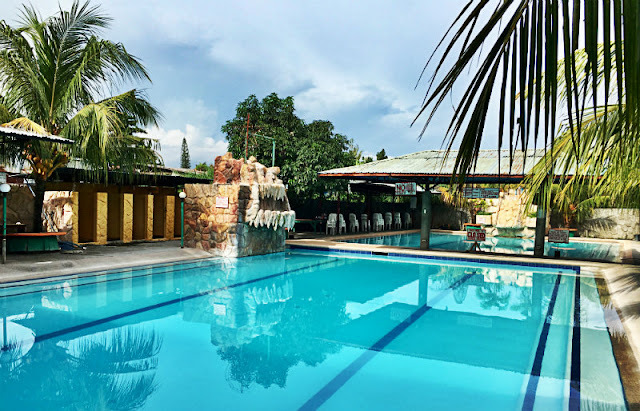 Since the pool area has a convenience store, they will charge corkage fees of P100 for every case of beer, P100 for every case of softdrinks and P100 for every bottle of local wine/liquor. For imported wine/liquor, the corkage fee per bottle is P500. 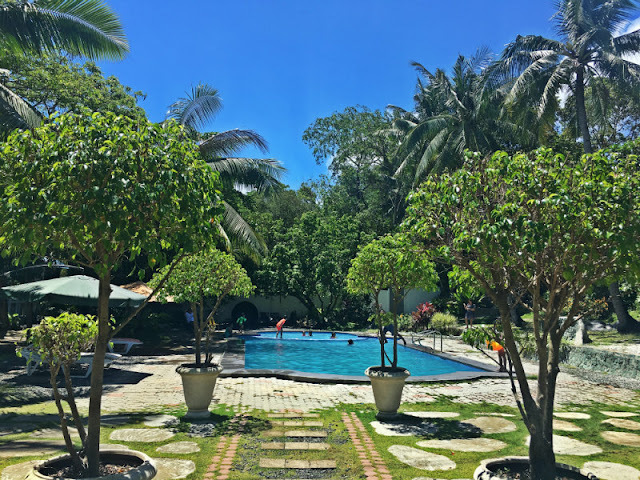 There are also cottages inside the swimming pool area and the price per cottage is P500. The swimming pool operates Monday to Friday from 8:00am to 5:00pm and Saturday to Sunday from 8:00am to 8:00pm. I guess the Seaside area goes with the same operating hours. For clarification, you may contact the resort at (+6332) 348-0570 or visit their website. 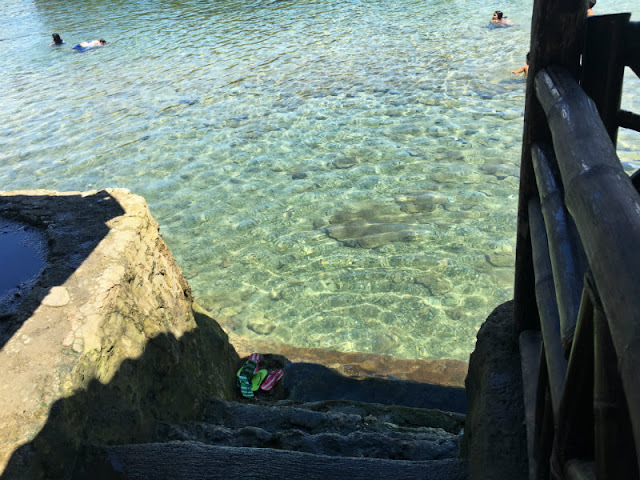 Pilapil Park Beach Resort - though rocky, this is how clear the water is. 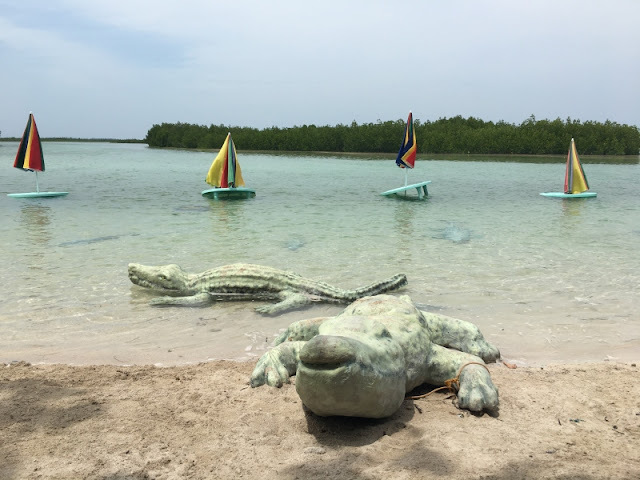 Wear your beach sandals or shoes when swimming. 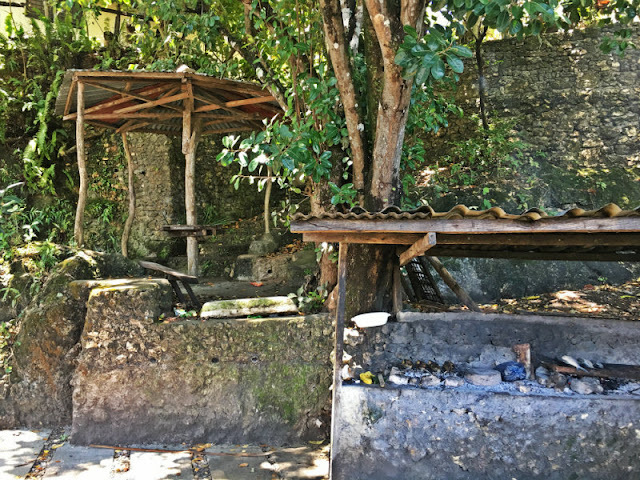 You can bring food there (no corkage) and the resort has a medium sized grilling station. 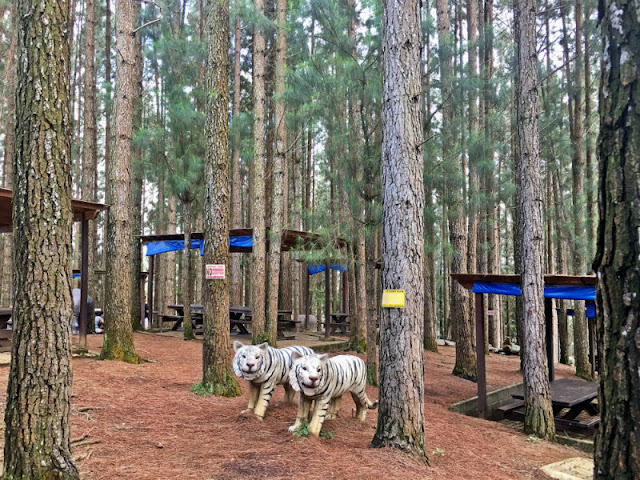 If you intend to go there with your private vehicle, they have a big parking space there but remember, the place can get so crowded on weekends and holidays. If singing is your thing, you can bond via a videoke machine. 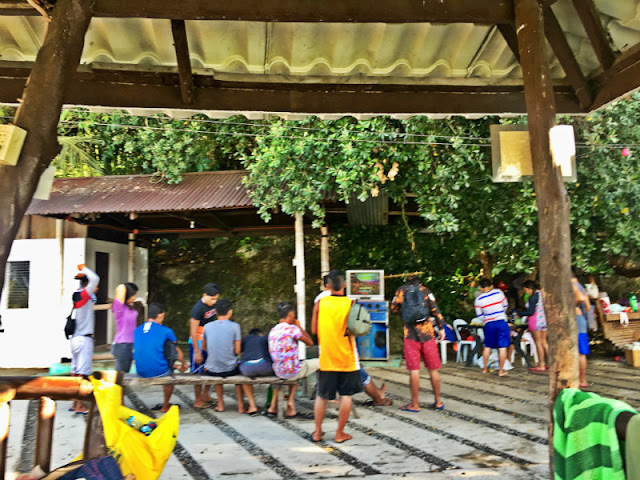 They have videoke machines there, so have your favorite songs ready and belt your heart out while enjoying time with your family and friends. 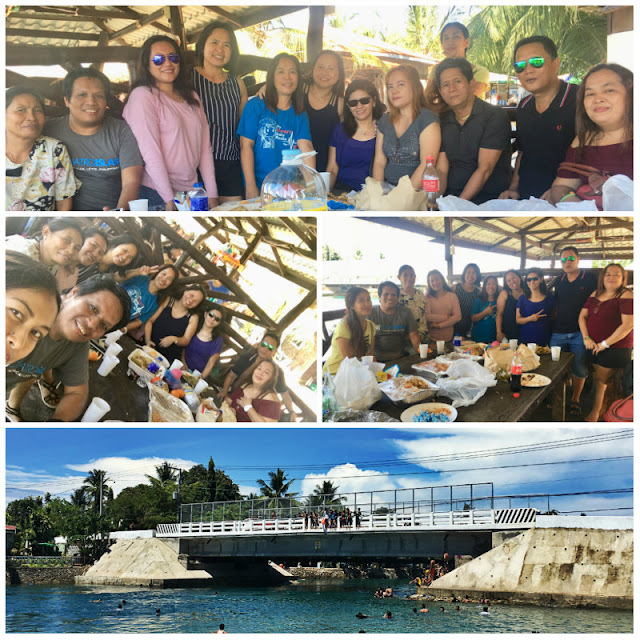 As you grow older, one of the things you love to do is to connect with your long lost friends, colleagues and batchmates. It was exactly what we did recently. Despite our busy schedule, we always find time to connect with each other to catch things up or to simply just enjoy each other's company. The trigger of this reunion was the arrival of one of our batchmates from Canada. So, thanks Emz for the treat, Jenny and Akila as well for the additional food/beers and of course Ziela for preparing our food and organizing this event. Cheers to our 25th Anniversary next year! With my college batchmates. Nice seeing you guys. Visayanian, go go go! Ride a jeepney bound for Liloan (route #25), or Compostela (route #26), or Danao City (route #27). If you are somewhere near Mandaue, you can catch any of these jeepneys along National Highway fronting San Miguel or across Jollibee. If you are not from Cebu, you may go to Cebu North Bus Terminal and ride a van/bus bound for Carmen/Catmon/Sogod. 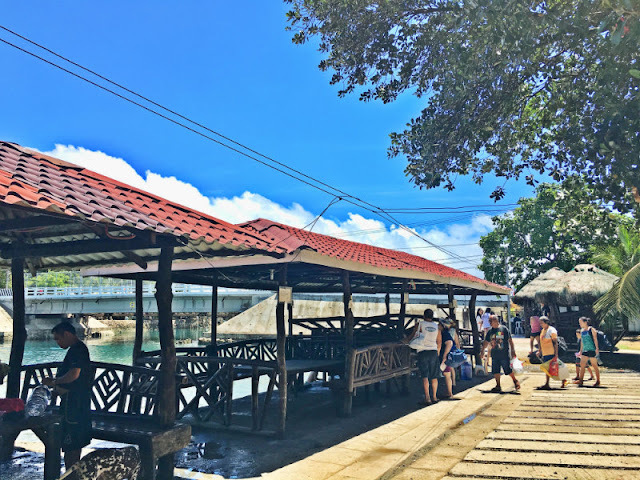 Tell the driver you will disembark at Liloan Church (San Fernando El Rey Parish Church) and you will most likely be dropped at 7 Eleven fronting Liloan Municipal Hall. 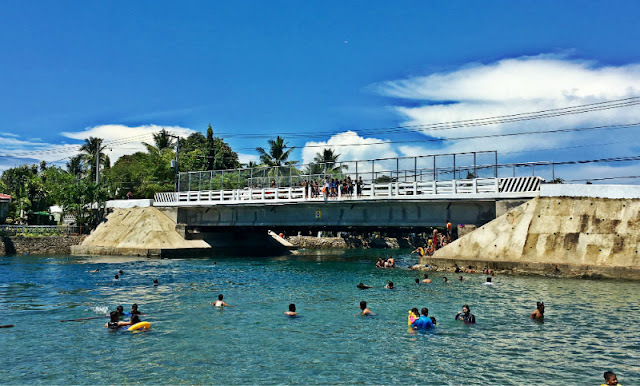 From 7 Eleven, use the small street and walk your way towards the bridge heading to Catarman. If you don't like to walk, after a few steps from 7 Eleven, you will see a habal-habal driver waiting for passengers fronting Papa Kit's Entrance. 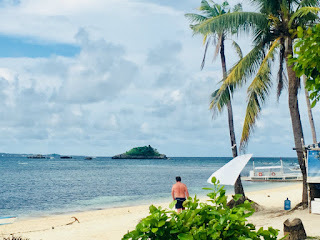 Tell the driver to bring you to Pilapil Beach Resort. 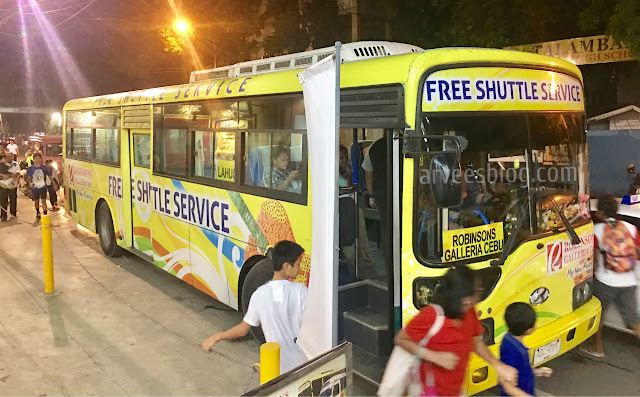 Alternatively, ride a taxi and disembark at SM City Consolacion then from there, ride any jeepneys with route numbers 25, 26 and 27. Then see steps 2 to 3. Another alternate route is to go to SM City Cebu, I believe there is a van there heading to Danao City. 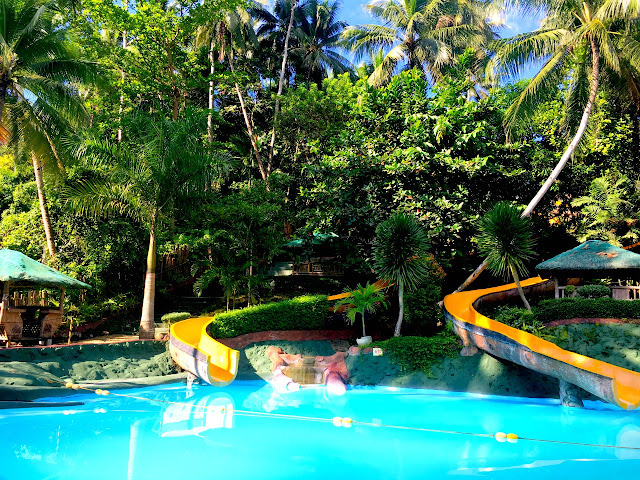 If you found one, before taking this route, make sure to tell the driver you will disembark at Pilapil Beach Resort. 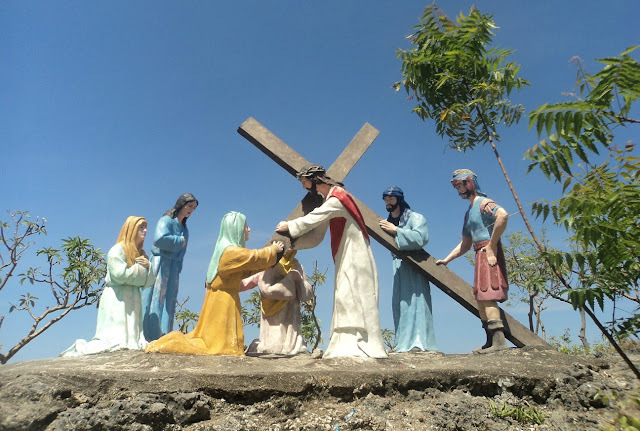 If you go there via your private vehicle, take the northern route heading to Consolacion and once you reach the town of Liloan, before reaching the church, you will see 7 Eleven. Immediately after 7 Eleven, you will see a small street, use that road then turn left then immediately after the bridge, turn right, the resort is along the road. Another option if you go there with your private vehicle is to take the Tayud shortcut route (National Coastal Road). 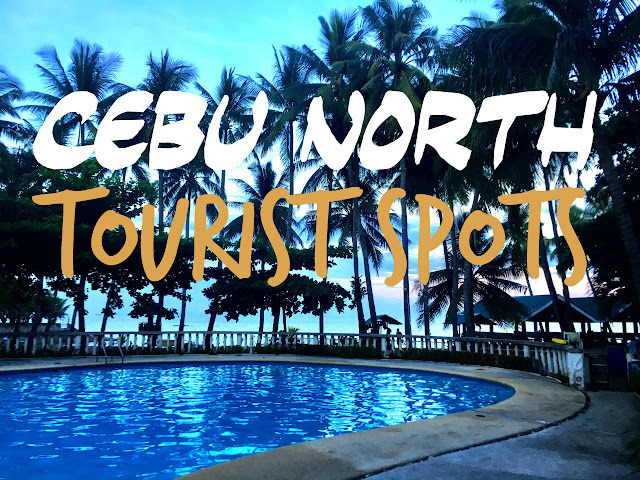 If you're coming from Cebu City, after the crossing in Total Gas Station and Phoenix Gasoline Station near the Marcelo Fernan Bridge, use the road heading towards Tayud, then immediately after the bridge in National Coastal Road, you can see the resort on your right.